County Plumbing are reliable and experienced Torquay heating engineers. 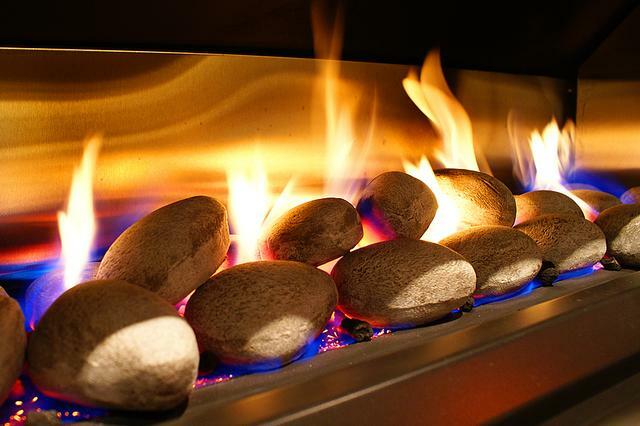 We can guarantee the quality of the work carried out by all our qualified heating and gas engineers and plumbers we work to the highest standards in all our specialist areas. have a small plumbing leak. please contact us and we'll be happy to supply a quote. We also offer maintenance contracts to provide peace of mind for our clients. If you think you might need our services slightly more frequently, then contact us. We work primarily with residential customers but we have experience of much bigger engagements and are very happy to discuss larger commercial projects. We provide a friendly and efficient heating and plumbing service which is both reliable and affordable. We have worked with many happy customers as our testimonials show. "Your Heating and Plumbing problems are our business"